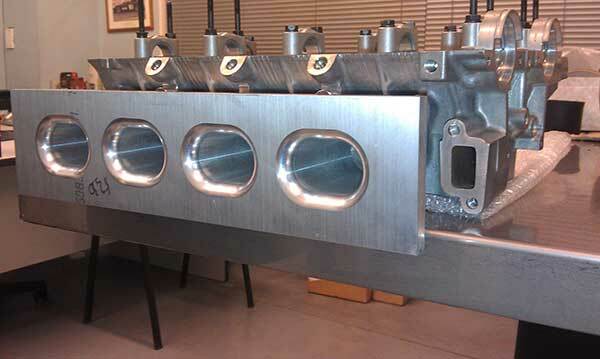 This original intake manifold was designed and built to bolt up to the small port 4AGE head. 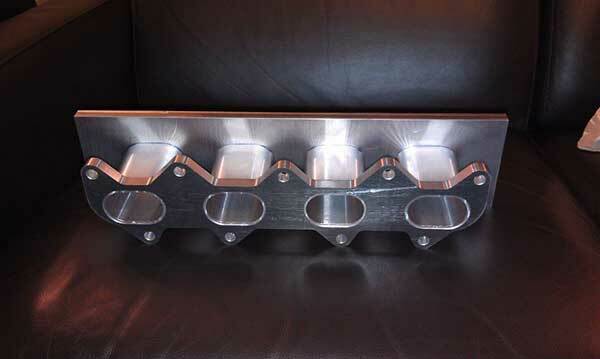 These can be fabricated and will fit any RWD Toyota setup AE86, KP Starlet, KE70, KE35, KE25. We have trialled the fitment to make sure they fit with no problems. 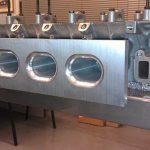 These manifolds have been designed with one thing in mind, to flow as much air as possible with the least restriction. The runners feature a 2.25 degree tapper which helps increase air speed into the port aiding in better torque. 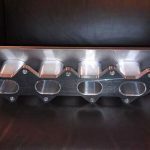 All parts have been made on a CNC machine to exacting tolerances. The manifold will be sold complete minus the throttle body.